South Esplanade – Start at 8:30am organised by Distance.gg. 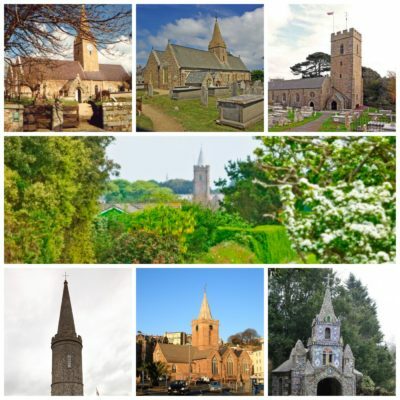 Timed run over Guernsey’s traditional Church to Church route. Great preparation run for those training for a Spring Marathon over a route that passes by each of the island’s Parish Churches. 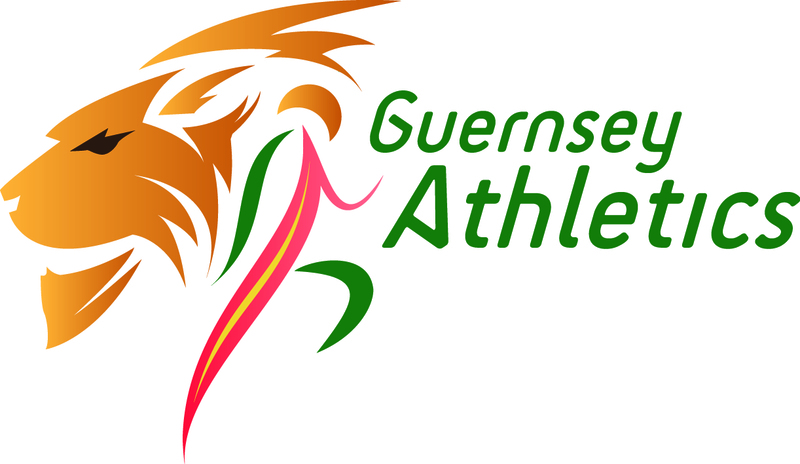 A classic Guernsey Course taking taking in country lanes & a town finish. For those wanting a shorter run there is an option to run directly from Le Vauxbelets (10m) back to Town, making a total distance of approximately 14 Miles. This event is not marshalled – please run carefully. It is marked but requires a keen eye. Think Orienteering for road runners.